The one thing that we have more of in Esopus than anywhere else in New York is access to water. 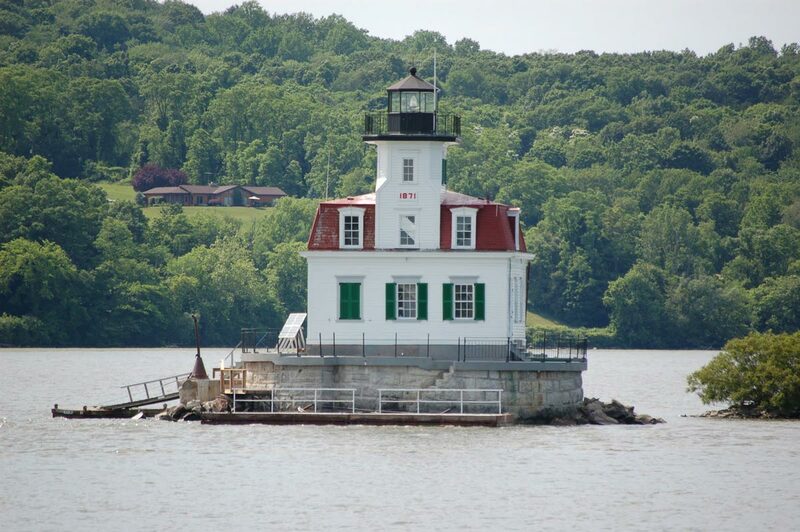 We have more Hudson River frontage than any other municipality in the state. Other towns might offer a glimpse of water from time to time, but if you live in Esopus, you’re going to see the Hudson River quite a bit. A view of the Hudson River is commonly cited by residents as a major draw for them locating here. In addition to looking nice, the Hudson River also supplies Esopus with its drinking water. Aided by Riverkeeper, we have made a serious commitment to protecting the quality of water in the Hudson, alongside six other municipalities like the City and Town of Poughkeepsie, Hyde Park and Lloyd. 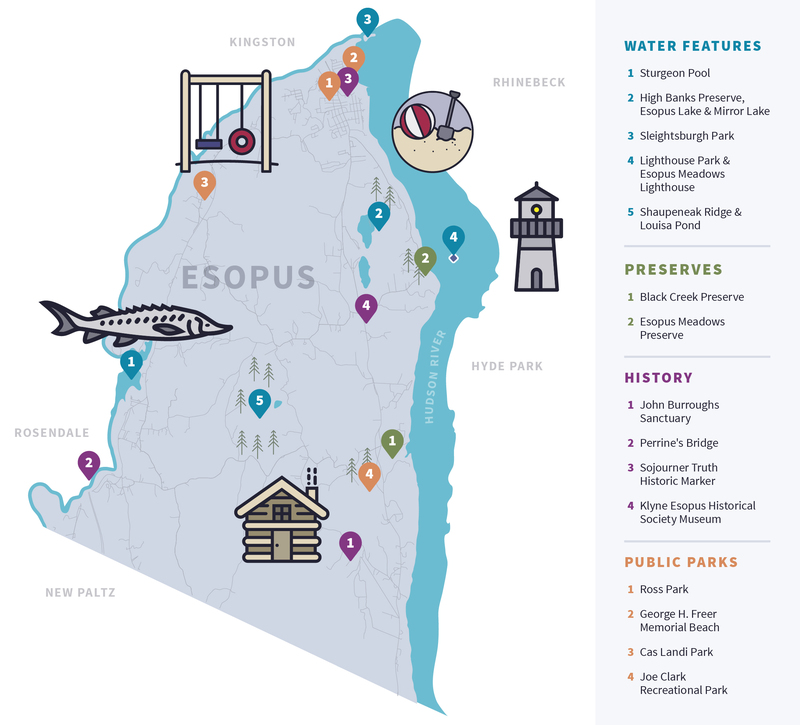 Esopus and its hamlets are admittedly on the quieter, family-friendly side, but we’re very close to exciting small cities and communities where there is an abundance of food choices, shopping, culture and nightlife. Anecdotally, several residents that we interviewed reported lower taxes and overall costs of living in Esopus compared to other local towns. Within a 20 minute drive, an Esopus resident can get to Kingston, Poughkeepsie and New Paltz, which serve as three of the most happening places in the region. We’ve got 15 places right within Esopus where you can immediately get outside and do something! 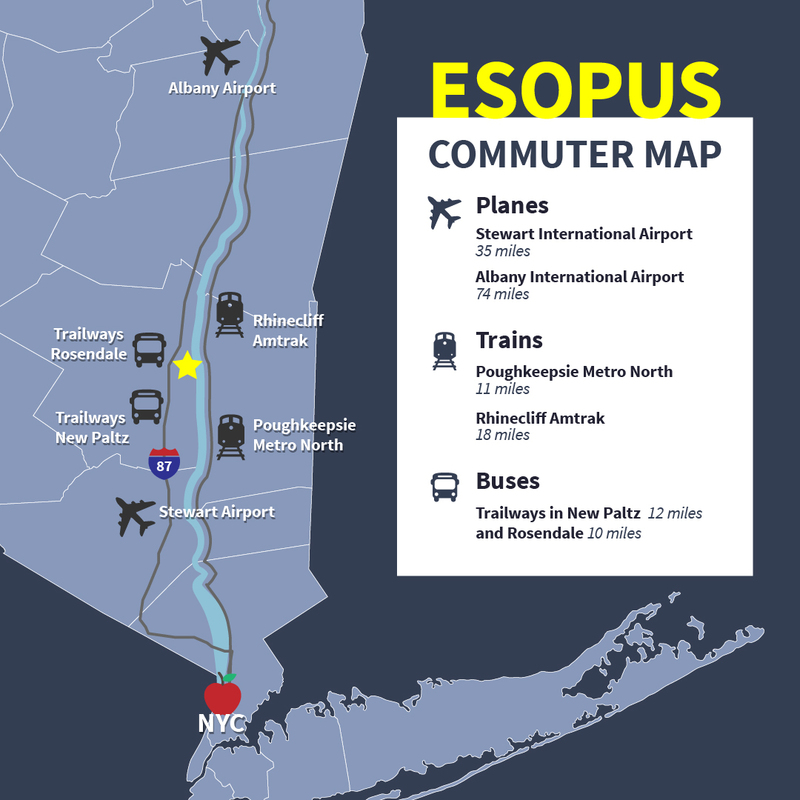 Take it from four commuters who live in Esopus full-time and commute semi-regularly to the city; there are multiple options based on where you need to go. One of Esopus’ most exciting upcoming businesses is the Star Estate Distillery, which will combine a craft distillery producing vodka, whiskey, bourbon and gin, an event space, and a small organic farm along the Hudson River in our hamlet of West Park. 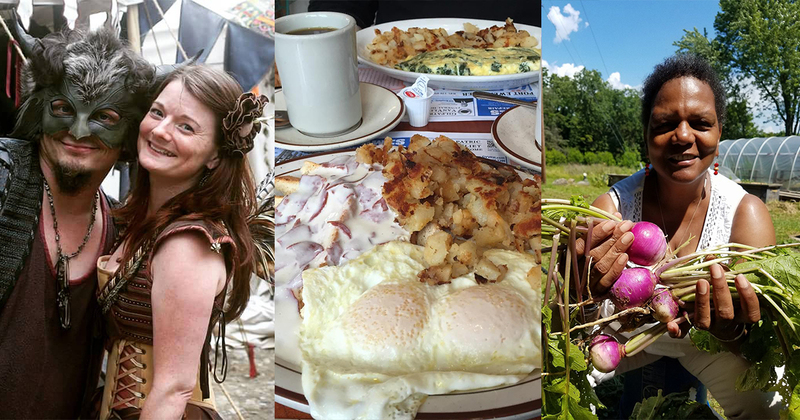 We recently profiled seven other interesting businesses that are located in Esopus: we’ve got farms, agri-tourism, family attractions like Haunted Hayrides and Wood N’ Wheel, beloved local eateries, artists, and lots more!